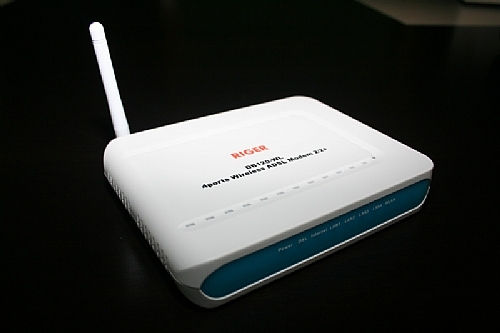 DB120-WL is a 4-port wireless ADSL Modem, which can provide access to the Internet on Broadband mode, plus 4-port switch function. 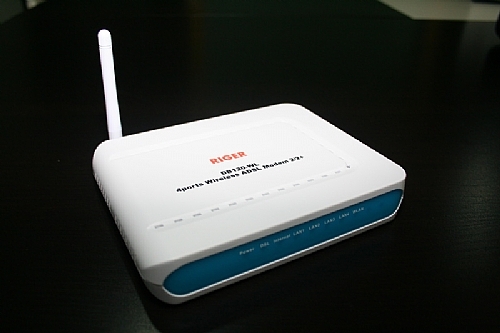 It integrates functions of Wifi Access Point and ADSL Router. Downstream up to 8Mbps (ADSL) and 24Mbps (ADSL2+), upstream is 1Mbps, its 10/100Mbps Ethernet LAN connectivity, integrated wireless AP and WAN interfaces provide users the flexibility of Internet connection. The equipment can be deployed in companies, hotels, cafes, airports, stations, financial institutions or at home.